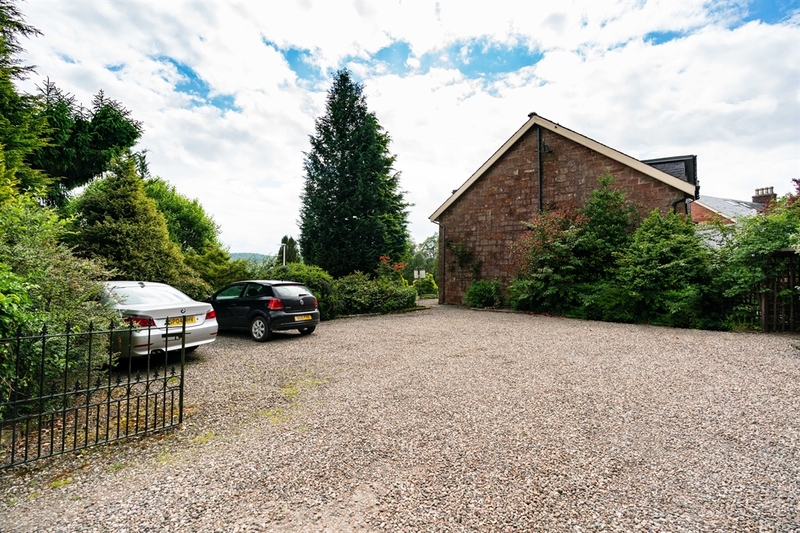 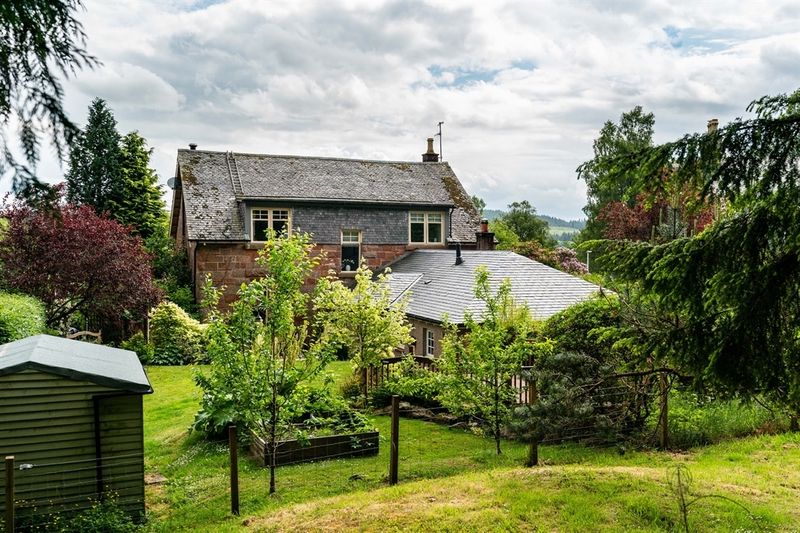 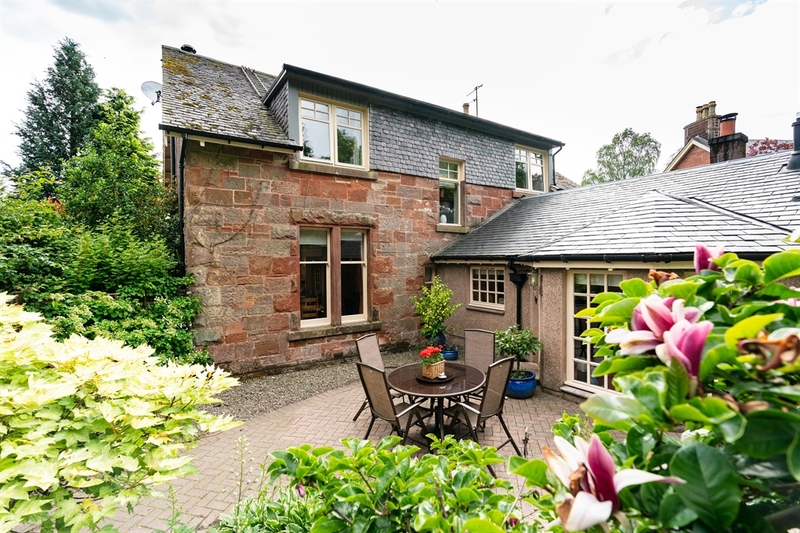 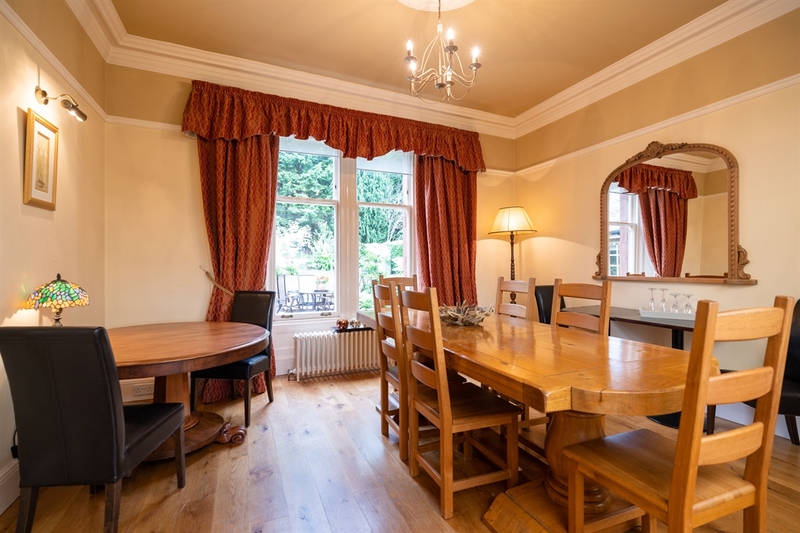 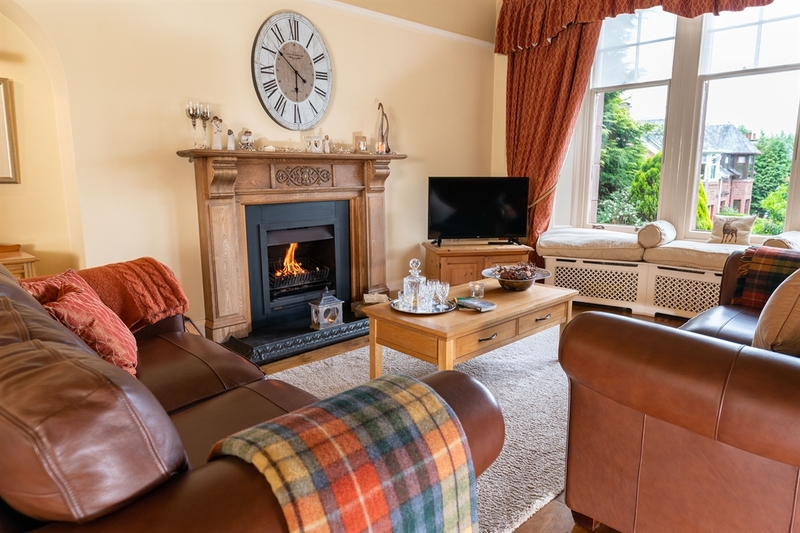 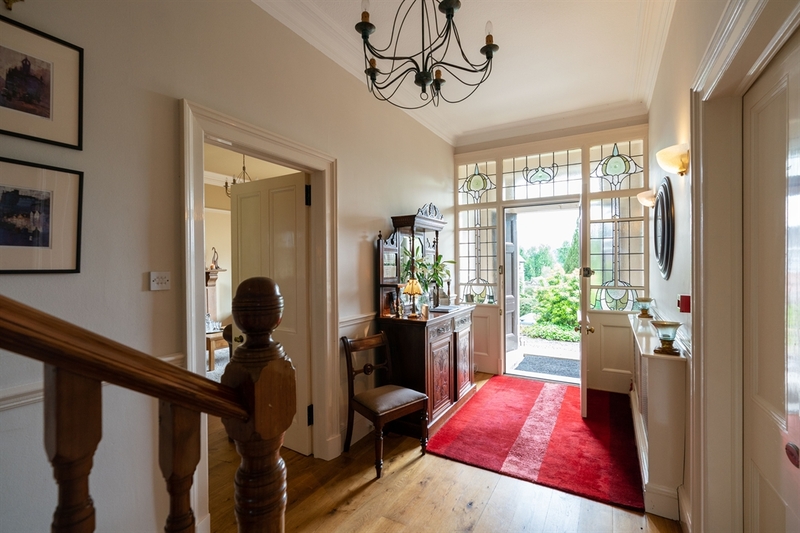 Large Victorian house overlooking the lovely village of Aberfoyle. 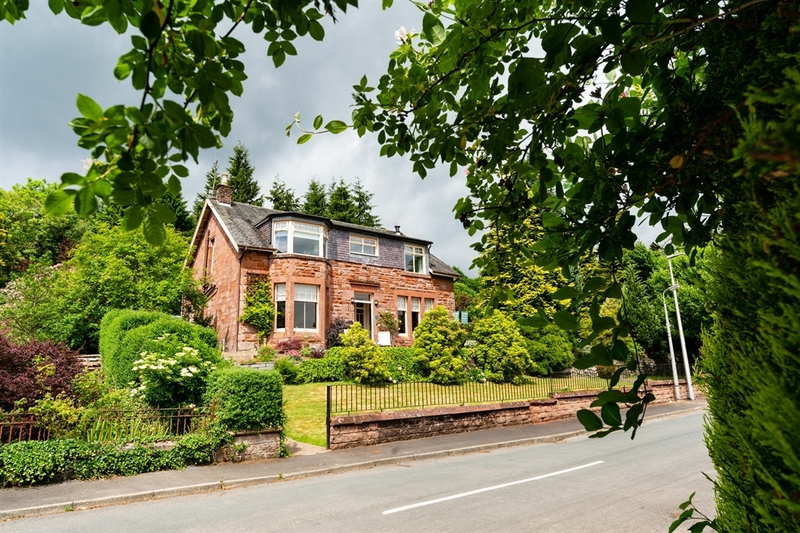 Large Victorian House overlooking the lovely village of Aberfoyle. 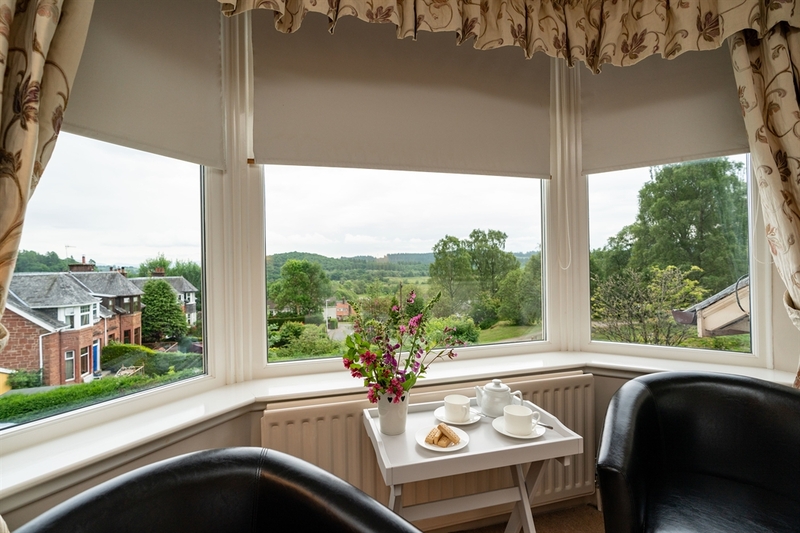 Nestling in The Queen Elizabeth Forest Park with its truly magnificent scenery. 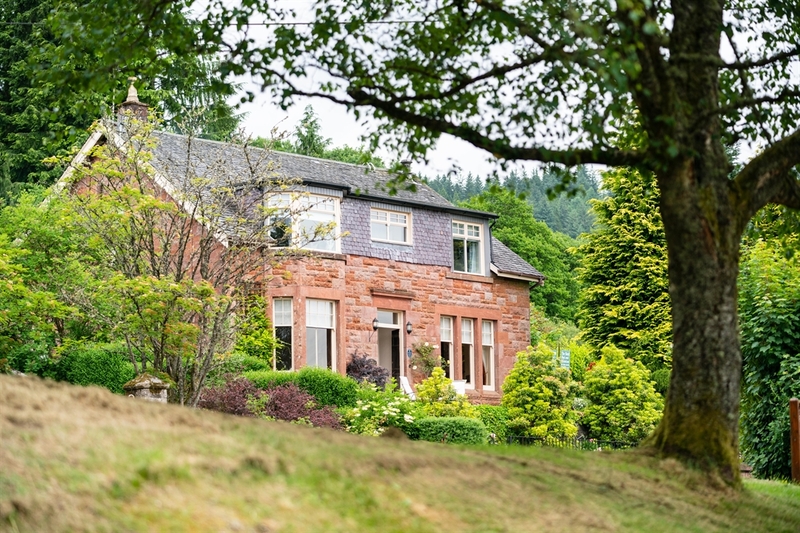 The forest behind the house offers great paths to explore, find the beautiful waterfall, only 10 minutes walk away. 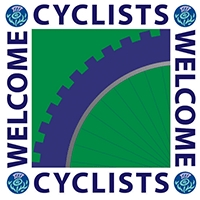 Whatever your interests: walking, cycling, golf, fishing or photography Aberfoyle can offer them all . 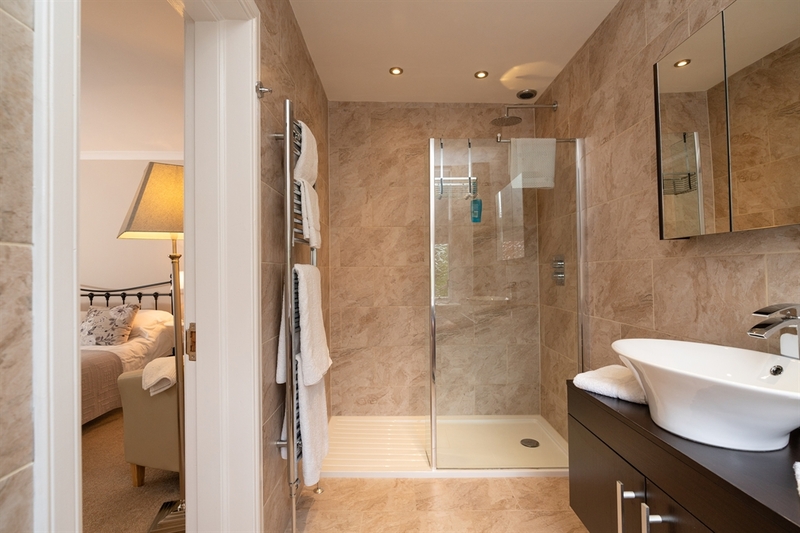 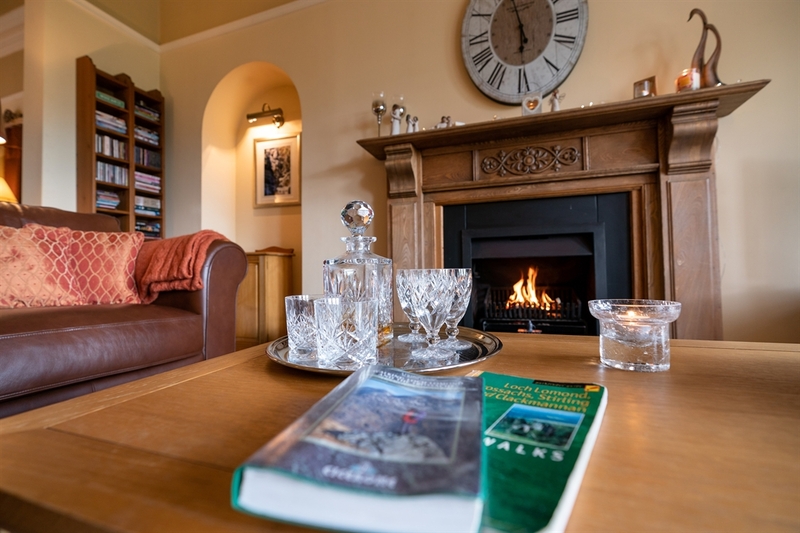 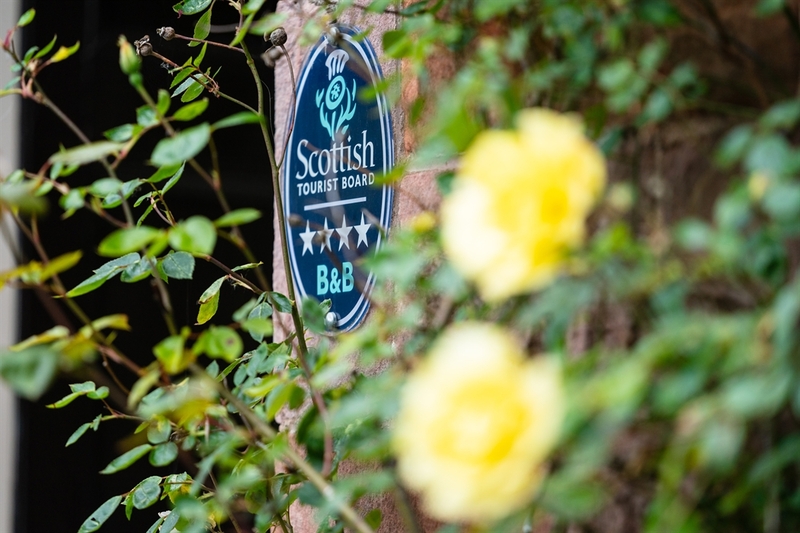 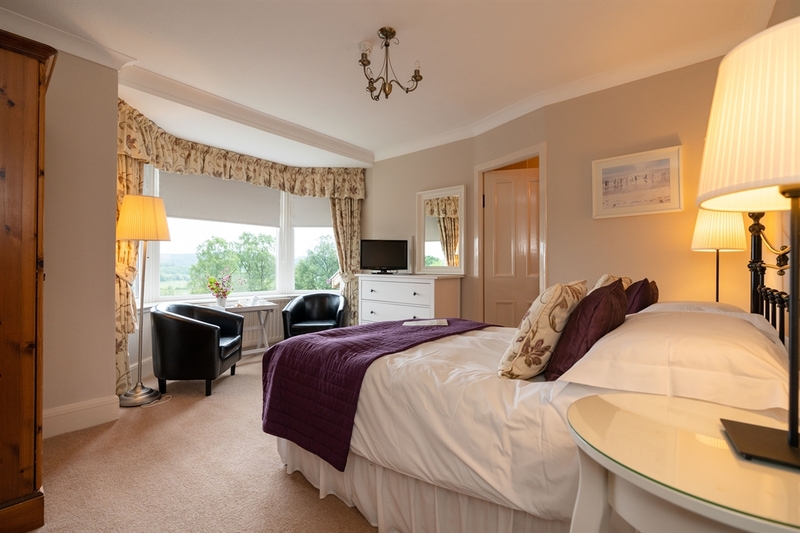 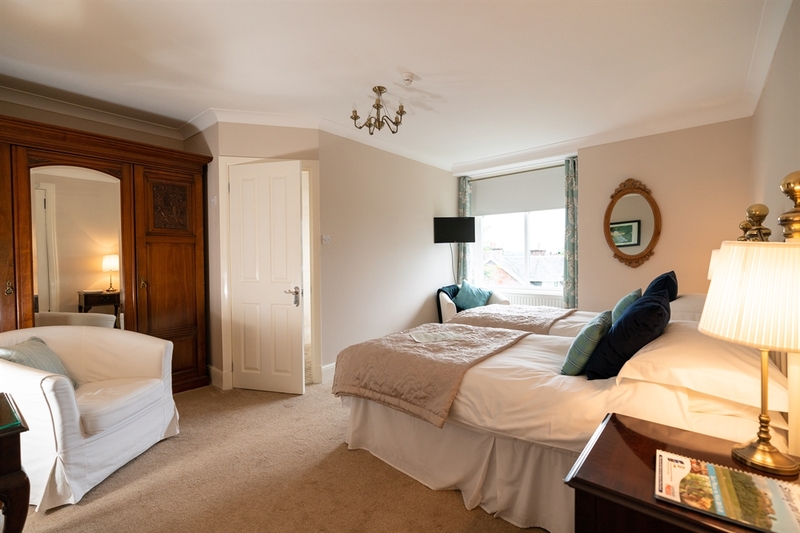 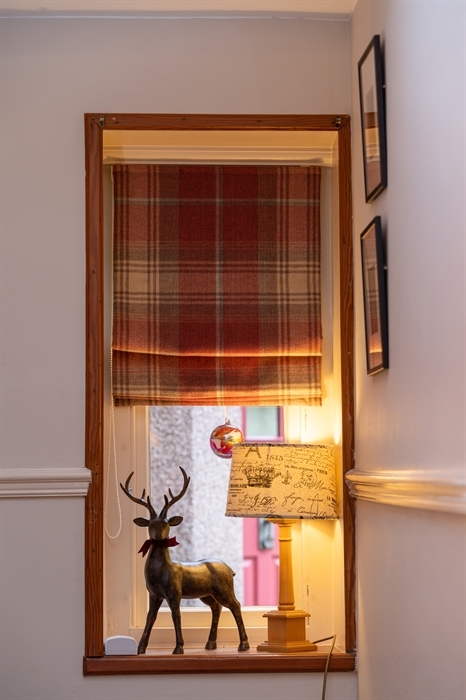 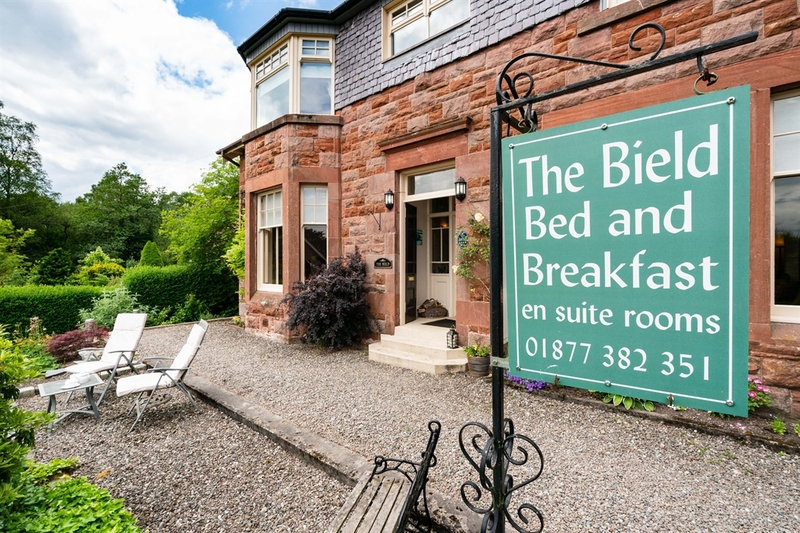 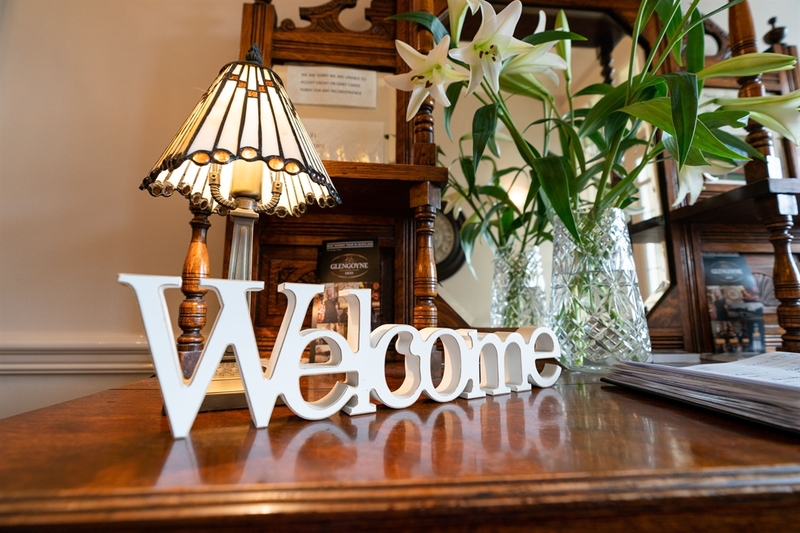 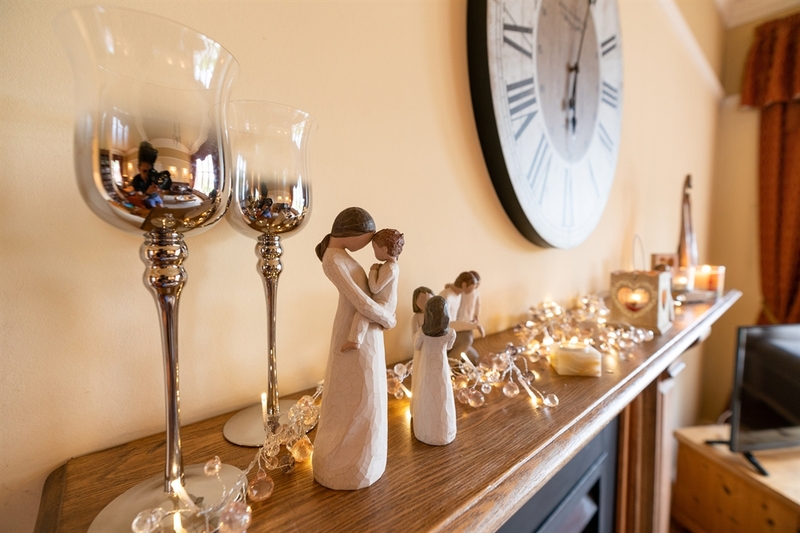 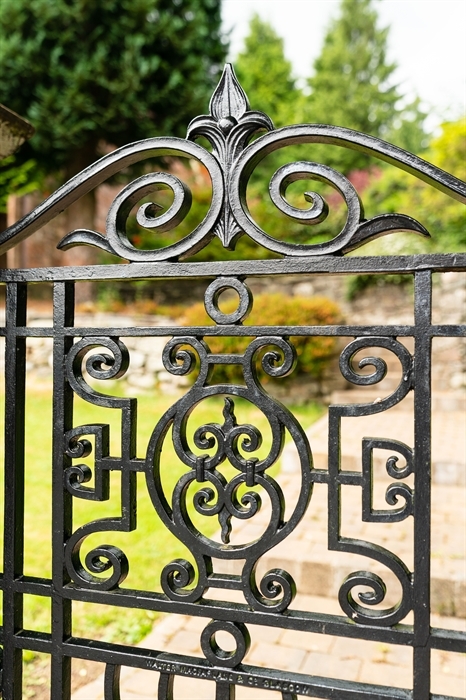 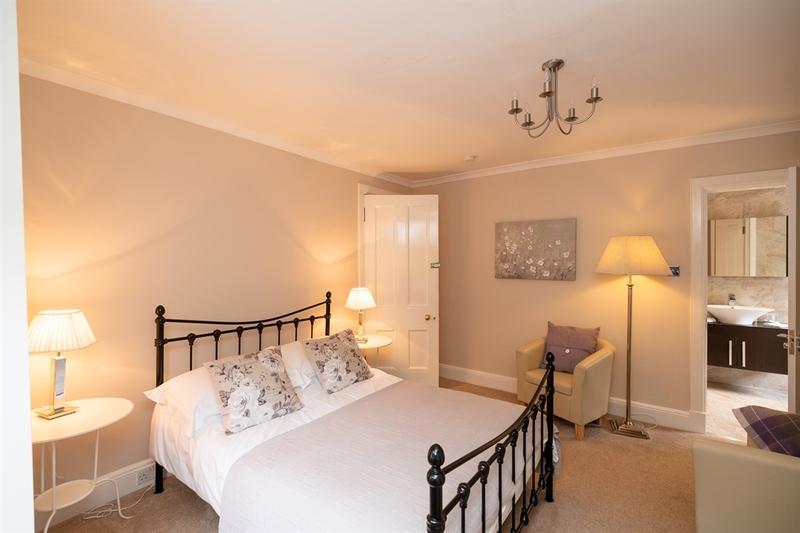 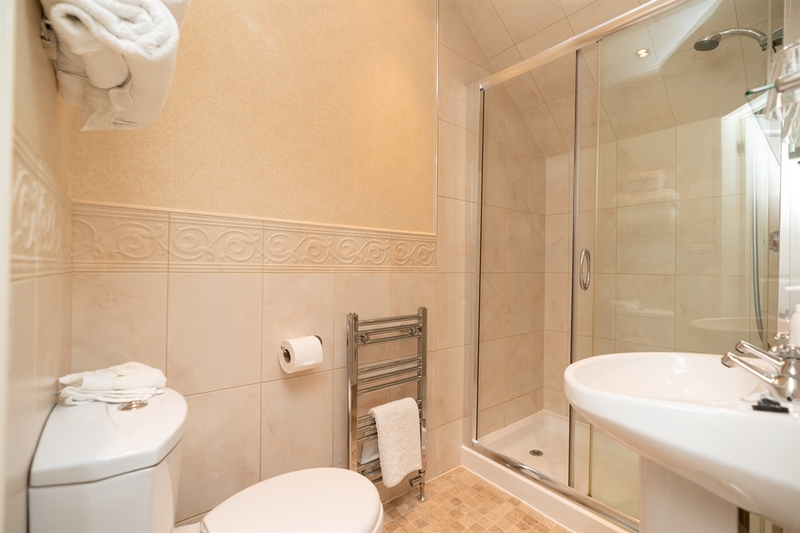 Relax and enjoy your stay with our guaranteed Scottish comfort and quality.